Whether you’re playing slot machines, blackjack, poker, video poker machines, craps or any other casino game in real casinos or online, you have to pay attention to some key points before you start. First and foremost, casinos have to minimize their risks and make sure they don’t lose money. After all, casinos have to profit in the end and that’s why the chances of the casino coming out on top are higher than of you winning in most cases. That doesn’t mean you don’t have any chances at all. The fact that your chances are smaller is actually what gambling is all about, and that’s why the risk offers such a thrill while playing. You could say that casinos aim to exploit the player’s understanding of managing risks and probabilities, and that’s how you end up losing. Therefore, using the best risk management strategies and knowing the probabilities is a key trick that will help you win. In professional gambling, most pro players who win big are those who never cheat, count cards or use complicated methods or shortcuts. They simply focus on using a good plan and play with a lot of skills. The casino will have the advantage most of the time. The casino doesn’t depend on luck, but you mostly do. If you play carefully and choose a casino or games with the lowest house edge, you can play for longer, while having bigger odds to win. Gambling is a form of entertainment. Think of your losses as the price of having fun, like buying a movie ticket or similar. Look into player bonuses at casinos that will give you sign-up or entry awards, free credits, etc, and exploit all these possibilities. As all pro players know, before you begin any game, maintain your focus, don’t let superstitions guide your decisions, and develop a good strategy. That strategy could be simply to pick the game or casino with a very low house edge (a casino’s mathematical advantage) or follow some tips for each individual games with the best odds. Which Games Pay off the Most? Some games simply have terrible odds and should be avoided, but others can make it possible for you to get the best odds and a chance to win real money. 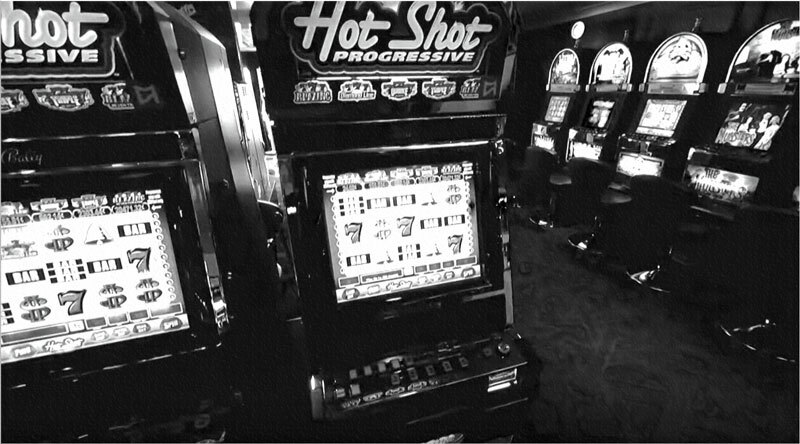 Among the games that players choose the most are blackjack, video poker, slot machines, roulette, and craps. In order to win big, you have to learn the basic strategy. You can calculate your odds of winning per each outcome before you use the slot machine. All those outcomes can be multiplied with the probability of winning. When you add the figures, you’ll get the return number. Slots have something called the “return to player percentage,” which is how much the slot returns to you for each bet. Aim for the slot with the highest RTP percentage, mostly over 95%. Look up tutorials to show you how to calculate how much the casino can win per hour and how much you can lose when you play slots. It’s possible to increase your chances while keeping your losses low with some strategies like playing slower, let’s say 300 spins an hour. That would drop your bet while keeping your chances relatively the same. 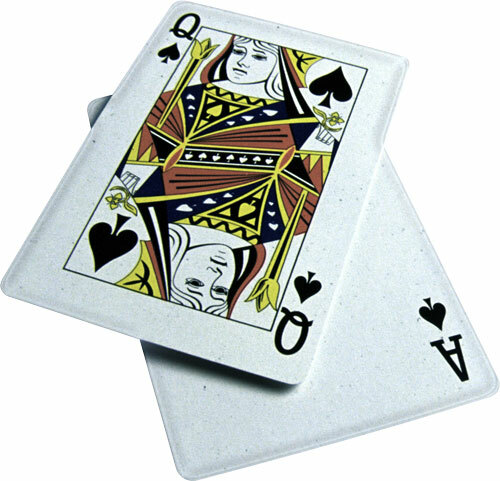 Play with fewer decks and chose the blackjack games that allow you to re-split and double down after the split. These can make the house edge even smaller, thus increasing your odds. 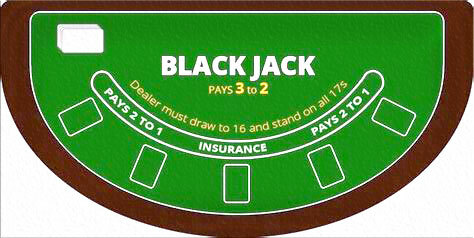 Avoid 6:5 blackjack and side betting because to get a bigger prize, the house edge will be impossibly high. 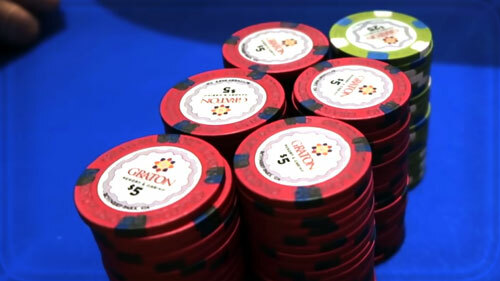 If you get pairs of 8s, 7s, 6s or Aces, you should split them every time. If you have 12 points or less, choose to hit, in case you decide to split. If you have 13 or more points, you should stand every time. Play when a table has a lot of other players and play slower. That way, you won’t spend too much money in a short period of time. Choose Texas hold’em for higher chances to win big. Raise a lot more than you are used to. If you raise more, opponents will fold quicker but will boost up the entire pot. Research the math and winning combinations by looking at tutorials to gain the upper hand. Play some free games online to practice. Find the top online casinos and practice for free without using real money. Don’t use money that you can’t afford to spend and understand when you should stop. Know that you will lose and win money and be prepared for that. Find out how to claim gambling losses in your country, as such losses may occur to be tax deductible and, thus, may help you to decrease your expenses which is rather beneficial for your bankroll. Gambling is an awesome activity but many people are afraid of playing because they are afraid to lose money. Hopefully, our pro tips have made you more confident and shown you how to win at gambling along with some essential gambling tricks you can use right away to end up with some big prizes. All that’s left to do is find some casino games and place your bets. Good luck! ← How to Claim Gambling Losses on Taxes? Which Cryptocurrency to Use for Online Gambling? How to Claim Gambling Losses on Taxes?